The Roth IRA was established by the Taxpayer Relief Act in 1997. What makes a Roth IRA different than a Traditional IRA is when the taxes are paid. With a Roth IRA contribution there is no immediate tax benefit in the year of the contribution, however, the invested contribution will grow tax free and the future withdrawals will be tax free. Traditional IRA contributions reduce your taxable income in the year of contribution, thereby reducing your taxes owed on that earned income. The savings in that year would be based on the contributors net effective tax rate. Some guidelines should consider time to retirement or more importantly, when withdrawals will begin. Depending on your net effective tax rate and your expected time to retirement, your choice can determine how much income tax you pay over your lifetime. All IRA's begin with a contribution from earned income. Contributions can be limited by IRS tax code, however, this blog will only focus on allowable contributions. Annual limits in IRA contributions for 2019 are currently $6000 per individual under the age of 50 or $7000 for everyone else 50 or older. Contributions can be all at once or paid in over time during the year. In both cases, contributions to retirement savings is critical to a successful retirement. For high income earners, a direct Roth IRA contribution may not be allowable, however, you can still contribute to a Roth IRA indirectly. You do this by making a non-deductible Traditional IRA contribution followed by a Traditional IRA to Roth IRA conversion. Doing this does not provide any immediate tax relief but does allow high earners to contribute to a Roth IRA. Growth of your IRA contribution will depend on the type of account and investment options available. IRA accounts can be opened with Banks, Investment firms, Insurance companies and some special Real Estate companies. Your choice will depend on your tolerance for risk and time horizon to retirement. Both Roth and Traditional IRA's will grow tax free, however, distributions from your Traditional IRA will be taxed 100% on all withdrawals, while your Roth IRA withdrawal would be taxed at 0%. IRA Distributions can be taken without penalty beginning the year you turn age 59 1/2. 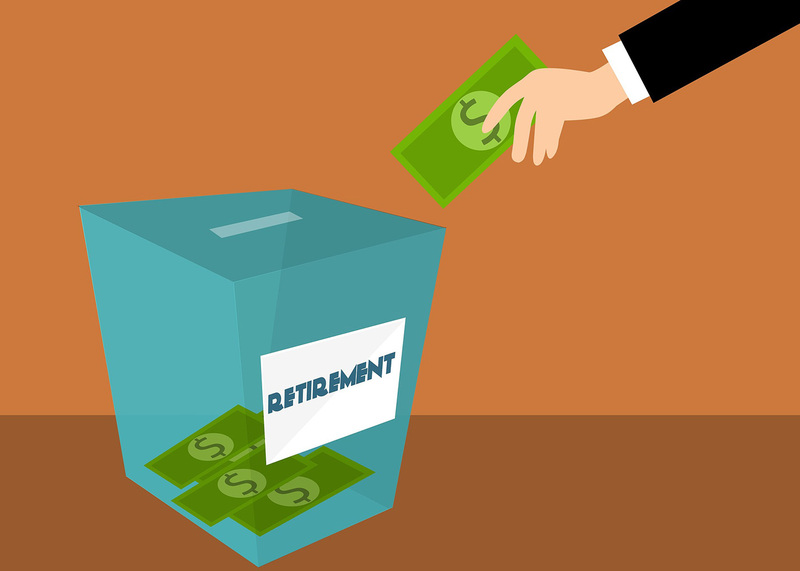 Some will continue to defer distributions during retirement, however, Traditional IRA's will require minimum distributions to start in the year the you turn 70 1/2. Roth IRA's are not subject to minimum distributions. When it comes to choosing between a Roth IRA and a traditional IRA, you have a choice. Everyone is going to have a different preference depending on when they want to pay their taxes, withdraw their distributions and more. However, it’s important to compare the pros and cons of each before making a decision if you want to make the optimal choice for you and your family. Preparing for your retirement may seem like a daunting task, but deciding which retirement plan suits your needs the best is the first step to securing your assets, future and well-being for the coming years. Whichever decision you make, it’s important to understand that your needs are constantly changing, so be sure to not only think about your current preference, but also what you might prefer once you’re older. At Leonard Financial Group, we help you answer these difficult questions and ensure you make the decisions best suited to meet your goals. Please feel free to call our office (321) 259-6239 for a complimentary planning consultation.